Abstract objective: To examine the diagnosis and care of a patient suffering from chronic low back pain with associated right leg pain and numbness. Diagnostic studies include standing plain film radiographs, lumbar MRI without contrast, chiropractic analysis, range of motion, orthopedic and neurological examination. Treatments include both manual and instrument assisted chiropractic adjustments, ice, heat, cold laser, Pettibon wobble chair and repetitive neck traction exercises and non-surgical spinal decompression. The patient’s’ outcome was very good with significant reduction in pain frequency, pain intensity and abatement of numbness in foot. Introduction: A 58 year old, 6’0”, 270 pound male was seen for a chief complaint of lower back pain with radiation into the right leg with right foot numbness. The pain had started 9 months prior with an insidious onset. 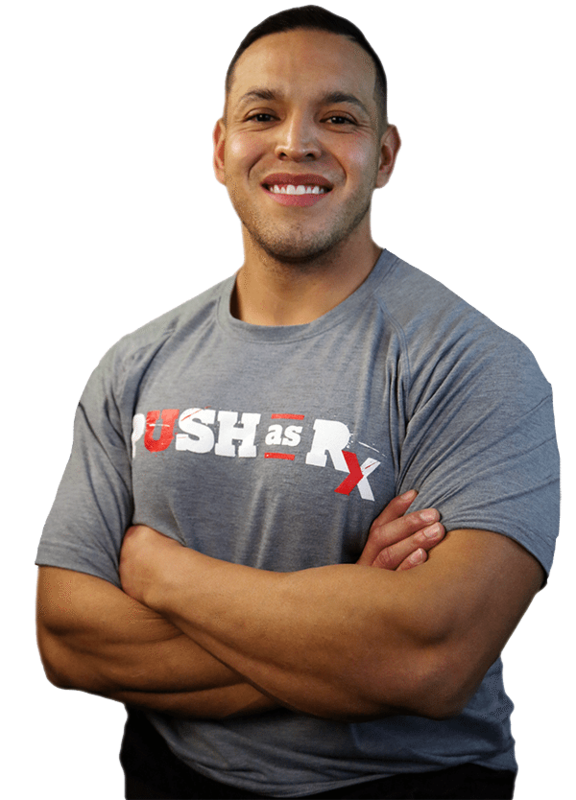 The patient had first injured his back in high school lifting weights with several episodes of pain over the ensuing years. The patient had been treating with Advil and had tried physical therapy, acupuncture, chiropractic and ice with no relief of pain and numbness. Walking and standing tend to worsen the problem and lying down did provide some relief. A number of activities of daily living were affected at a severe level including standing, walking, bending over, climbing stairs, looking over shoulder, caring for family, grocery shopping, household chores, lifting objects staying asleep and exercising. The patient remarked that he “Feels like 100 years old.” Social history includes three to four beers per week, three diet cokes per day. The patient’s health history included high blood pressure, several significant shoulder injuries, knee injuries, apnea, hearing loss, weight gain, anxiety and low libido. Family history includes Alzheimer’s disease, heart disease, colon cancer and obesity. Posture analysis revealed a high left shoulder and hip with 2 inches of anterior head projection. Bilateral weight scales revealed a +24 pound differential on the left. Weight bearing dysfunction and imbalance suggest that neurological compromise, ligamentous instability and or spinal distortion may be present. Range of motion in the lumbar spine revealed a 10 degree decrease in both flexion and extension. There was a 5 degree decrease in both right and left lateral bending with sharp pain with right lateral bending. Cervical range of motion revealed a 30 degree decrease in extension, a 42 and 40 degree decrease in right and left rotation respectively and a 25 degree decrease in both right and left lateral flexion. Stability analysis to assess and identify the presence of dynamic instability of the cervical and lumbar spine showed positive in the cervical and lumbar spine and negative for sacroiliac dysfunction. Palpatory findings include spinal restrictions at occiput, C5, T5, T10, L4,5 and the sacrum. Muscle palpation findings include +2 spasm in the psoas, traps, and all gluteus muscles. Cervical radiographs reveal significant degenerative changes throughout the cervical spine. This represents phase II of spinal degeneration according the Kirkaldy-Wills degeneration classification. Cervical curve is 8 degrees which represents an 83% loss from normal. Flexion and extension stress x-rays reveal decreased flexion at occiput through C4 and decreased extension at C2, C4-C7. Lumbar radiographs reveal significant degenerative changes throughout representing phase II of spinal degeneration according to the Kirkaldy-Willis spinal degeneration classification. There is a 9 degree lumbar lordosis which represents a 74% loss from normal. There is a 2 mm short right leg and a grade II spondylolisthesis at the L5-S1 level. 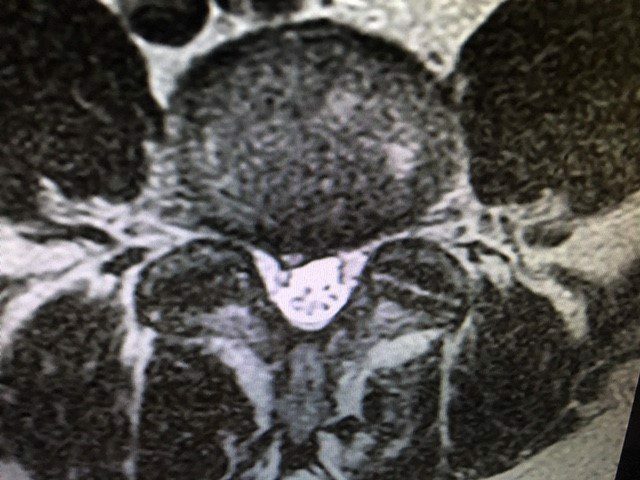 Lumbar MRI without contrast was ordered immediately with a 4 mm slice thickness and 1 mm gap in between slices on a Hitachi Oasis 1.2 Telsa machine for optimal visualization of pathology due to the clinical presentation of right L5 nerve root compression. Significant degenerative changes throughout the lumbar spine including multi-level degenerative disc changes at all levels. Transverse Annular Fissures at L1-2 (17.3 mm), L2-3 (29.5 mm), L4-5 (14.3 mm) and L5-S1 (30.8 mm) and broad based disc bulging at all levels except L5-S1. The fissures at L2-3 and L5-S1 both have radial components extends through to the vertebral endplate. Facet osteoarthritic changes and facet effusions at all levels. 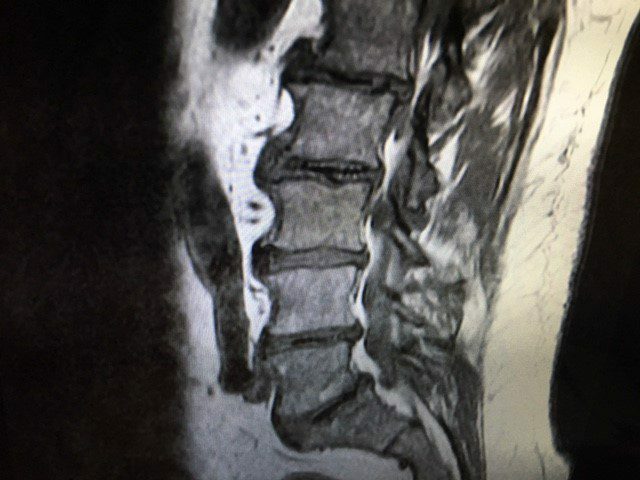 Grade II spondylitic spondylolisthesis is confirmed at L5-S1 with severe narrowing of the right neural foramen compressing the right exiting L5 nerve root. There is a 18.9 mm wide Schmorl’s node at the superior endplate of L3. There is a 5.7 mm wide focal protrusion type disc herniation at L4-5 which impinges on the thecal sac. T2 sagittal Lumbar Spine MRI: Note the Modic Type II changes and the L2-3 Schmorls node. 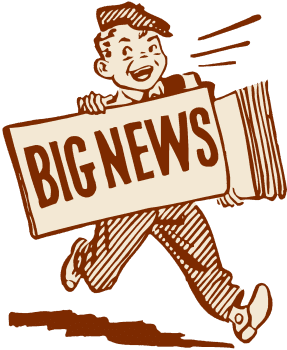 Definition – Radiculopathy: Sometimes referred to as a pinched nerve, it refers to compression of the nerve root – the part of a nerve between vertebrae. This compression causes pain to be perceived in areas to which the nerve leads. The patient underwent multimodal treatment regime consisting of 4 months of active chiropractic adjustments, non-surgical spinal decompression with pretreatment spinal warm-up exercises on the Pettibon wobble chair and neck traction and heat. Post spinal decompression with ice and cold laser. The patient reported long periods of symptom free activities of daily living with occasional short flare-ups of pain. Exacerbations are usually of short duration and much lower frequency. The only activity of daily living noted as affected severely at the end of care is exercising. Post care cervical x-rays revealed a 10 mm decrease in anterior head projection and a 2 degree improvement in the cervical lordosis. It is appropriate to immediately order MRI imaging with radicular pain and numbness. Previous health providers who did not order advanced imaging with these long term radicular symptoms are at risk of missing important clinical findings that could adversely affect the patient’s health. The increasing managed care induced trend to forego taking plain film radiographs is also a risk factor for patients with these problems. 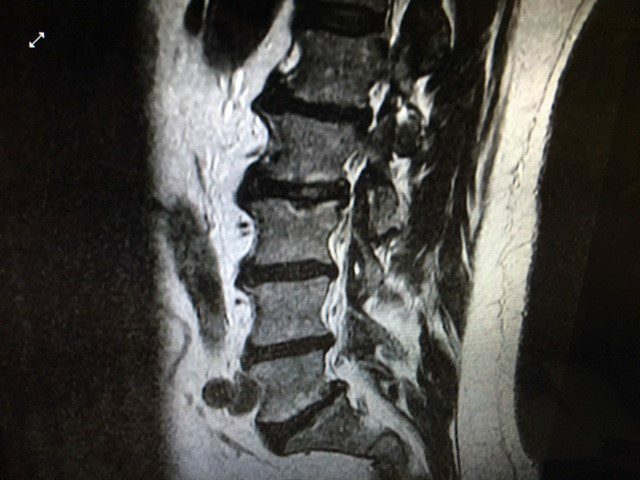 This case is a typical presentation of long standing spinal injuries that over many years have gone through periods of high and low symptoms but continue to get worse functionally and eventually result in a breakdown of spinal tissues leading to neurological compromise and injury. Chiropractic treatment resulted in a very favorable outcome aided by an accurate diagnosis. This is also the case where the different treatment modalities all contributed to the success of the protocol. The different modalities all focus on different areas of pathology contributing to the patients’ disabled condition. Heat Warm up tissues for mechanical therapy through increasing blood flow. When addressing the spine as an integrative system, and not regionally it has a very strong benefit to the total care results. The focus on the restoration of the cervical spine function as well as lumbar spine function is a hallmark of a holistic spine approach that has been a tradition in the chiropractic profession. Spinal degeneration can occur naturally over time as a result of age and the constant wear-and-tear of the vertebrae and other complex structures of the spine, generally developing in people over the ages of 40. On occasion, spinal degeneration can also occur due to spinal damage or injury, which may result in further complications if left untreated. Chiropractic care can help strengthen the structures of the spine, helping to prevent spinal degeneration.